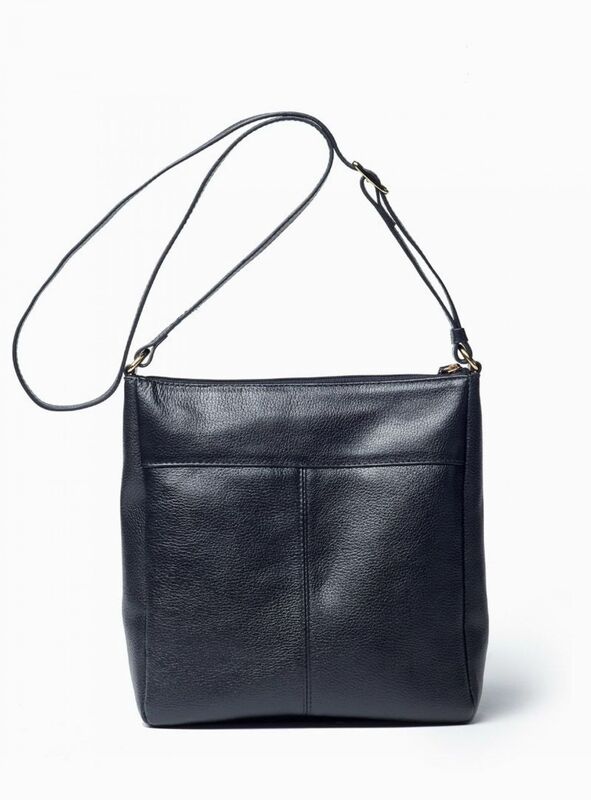 Celebrating artisan leather and classic ladies bag design, the Isa black crossbody is a perfect everyday bag for the woman who carries her style. 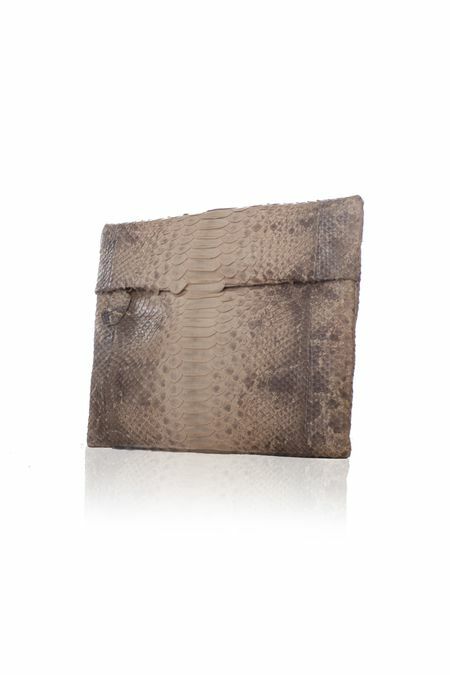 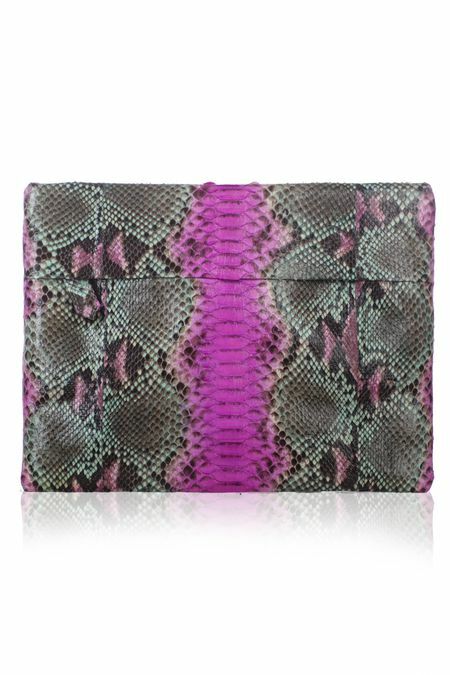 Luxury pebble cowhide is beautifully detailed with a front zip pocket and zip-across top, to keep your daily essentials. 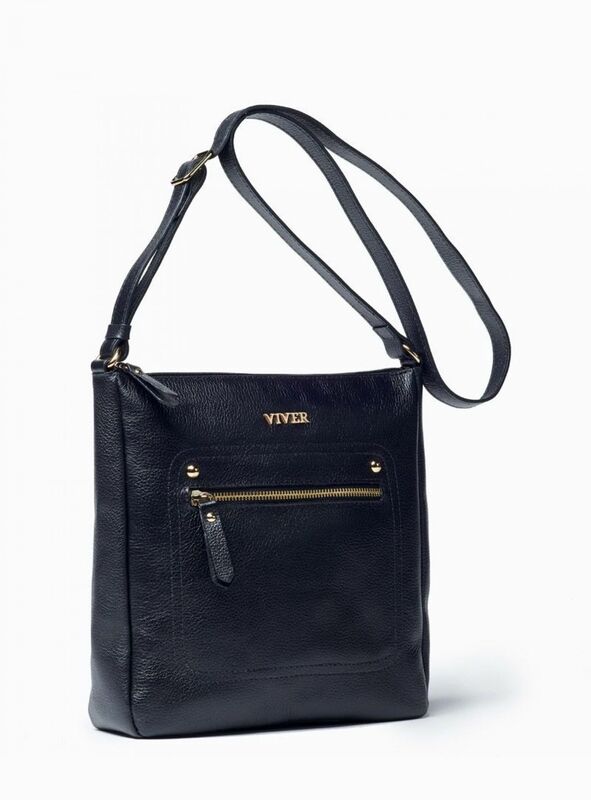 Adjustable strap is ideal for hands free navigation and offers versatility of wearing as a shoulder bag or a beautiful crossbody, suitable for any occasion. 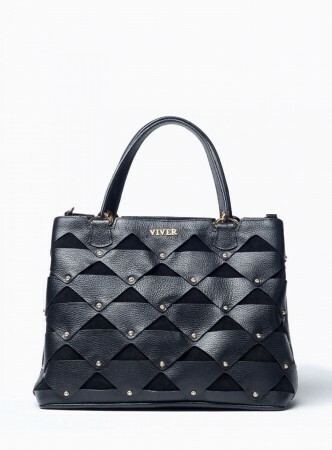 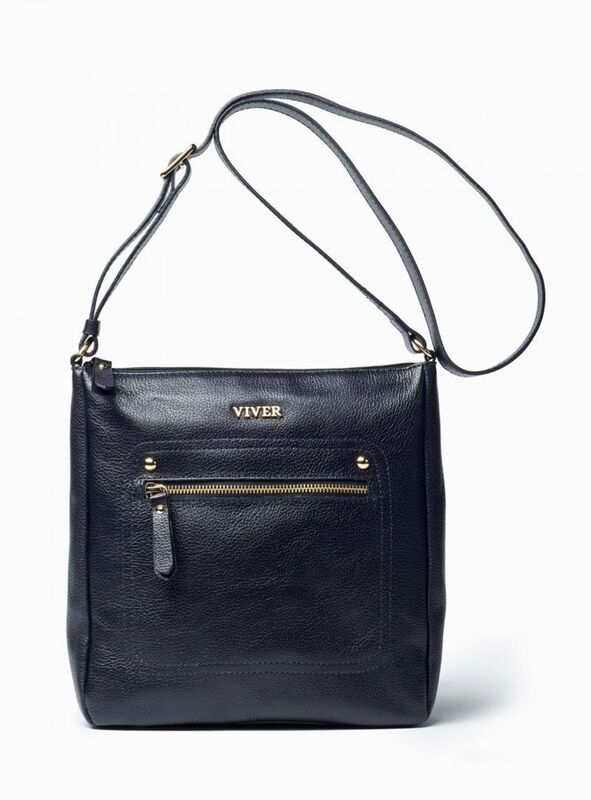 Isa black crossbody is the luxury womens accessory from the VIVER designer bags collection. 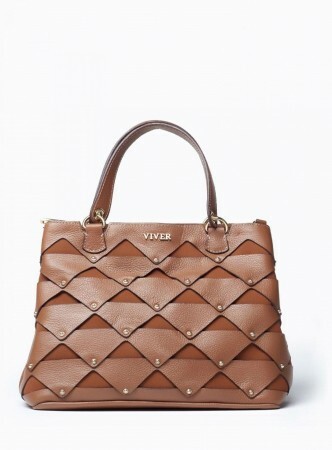 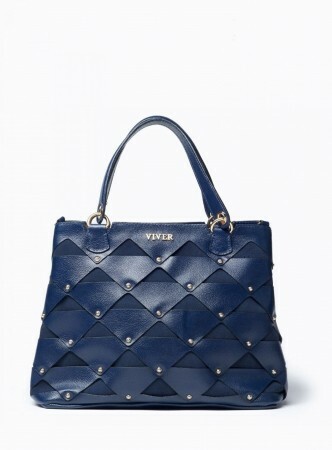 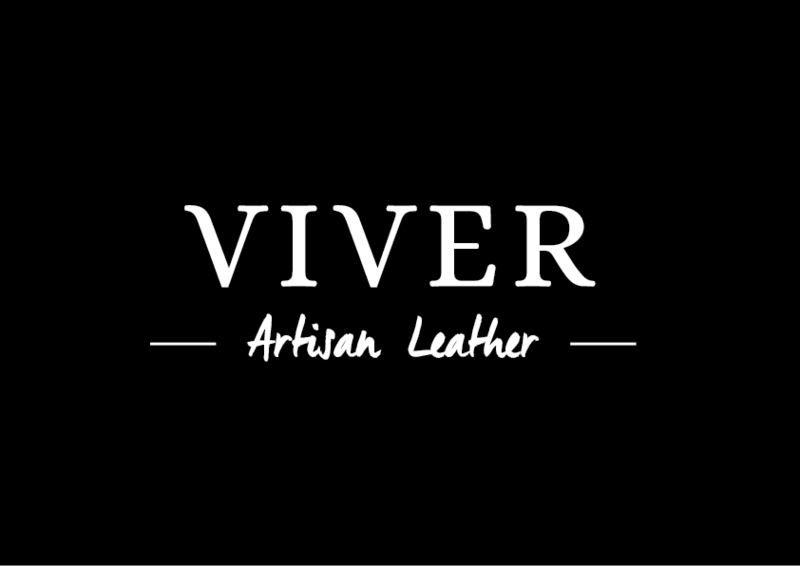 VIVER bags are hand crafted from the finest of leathers, to give you a truly luxurious bag for everyday wear, while recognising that the modern woman has a lot to carry in it. 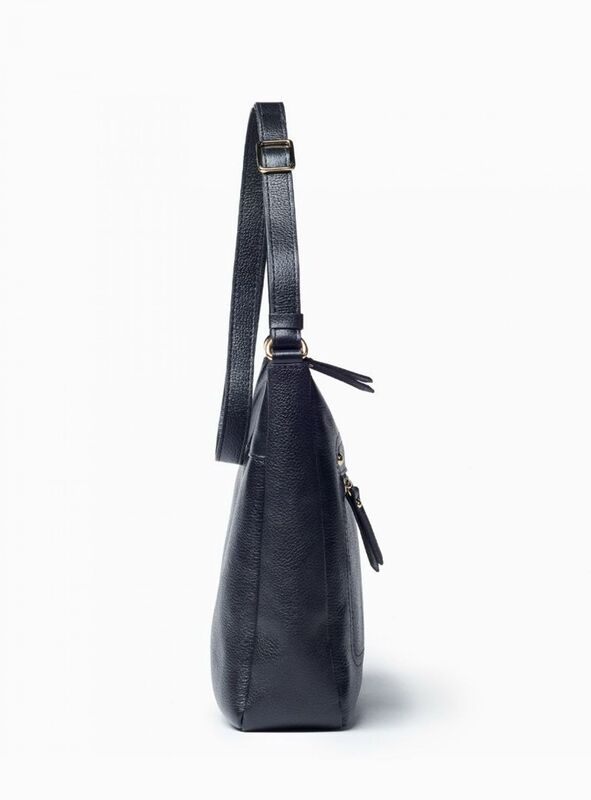 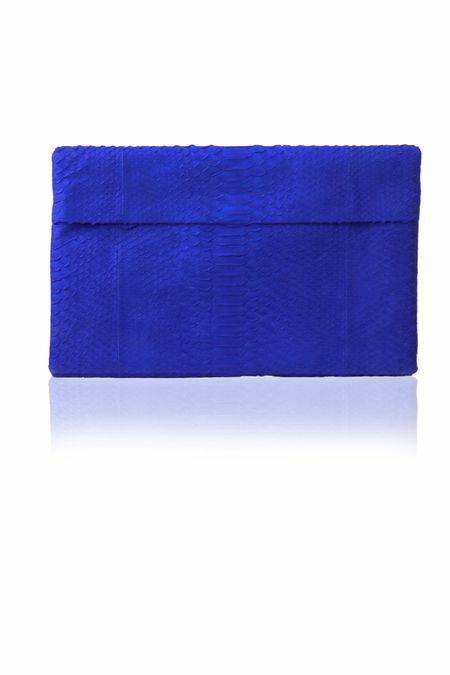 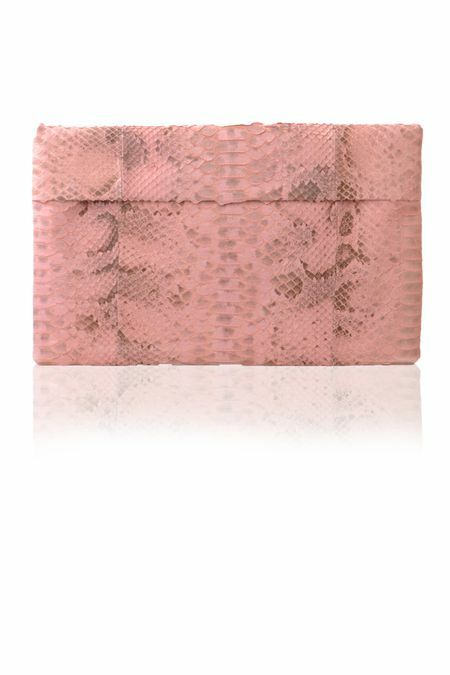 With roomy interior and clever design, this high quality crossbody is perfect for a lady who likes the best of the best.